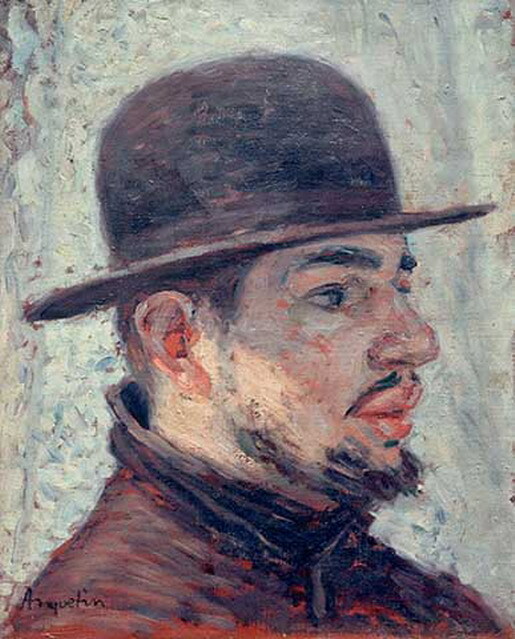 Henri Marie Raymond de Toulouse-Lautrec-Monfa (24 November 1864 – 9 September 1901), also known as Henri de Toulouse-Lautrec was a French painter, printmaker, draughtsman and illustrator whose immersion in the colourful and theatrical life of Paris in the late 19th century allowed him to produce a collection of enticing, elegant and provocative images of the modern, sometimes decadent, life of those times. 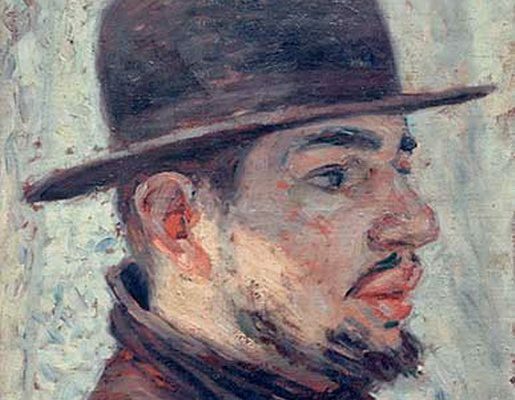 He excelled at depicting people in their working environments, with the color and movement of the gaudy nightlife present but the glamor stripped away. He was a master at painting crowd scenes where each figure was highly individualized. At the time they were painted, the individual figures in his larger paintings could be identified by silhouette alone, and the names of many of these characters have been recorded.His treatment of his subject matter, whether as portraits, in scenes of Parisian nightlife, or as intimate studies, has been described as alternately “sympathetic” and “dispassionate”.